If you’re looking for a place to get fitter, tone up and build strength then look no further – Nuffield Health Liverpool has everything you need. Fully stocked with the latest fitness equipment, this gym in Liverpool offers a large functional training area with a TRX machine and Synrgy 360 kit, a fantastic selection of cardio machines and a generous free weights area. Your fitness goals are certainly within reach here, with experts on hand to help too! 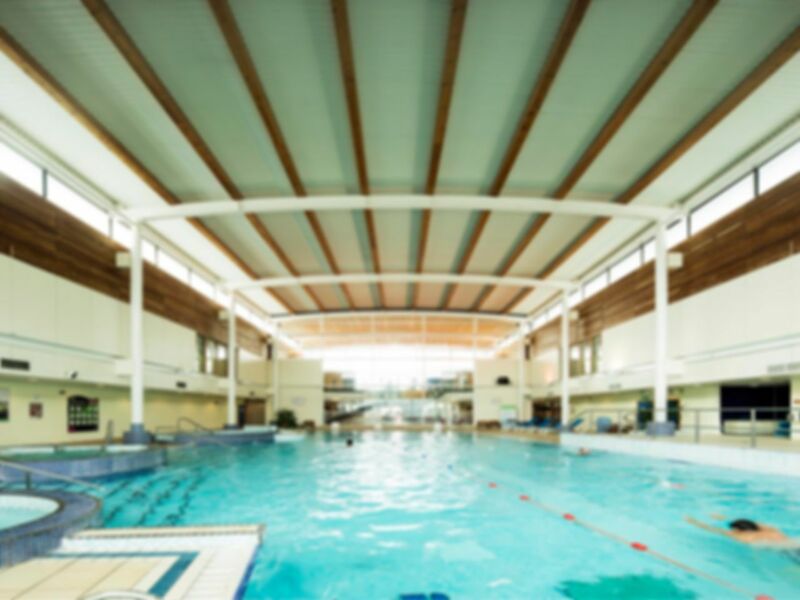 The innovative gym experience also goes hand in hand with the brilliant facilities in the wet area, including a spacious 25m swimming pool, relaxation spa, sauna and steam room. Nuffield Health Liverpool is easily accessible via public transport, being just a short walk from Brunswick and St Michaels Train Stations. Free on-site parking is also available for added convenience. A short visit which I enjoyed immensely. Facilities good. Staff explained facilities poorly. Fantastic staff who are very friendly and happy to help. The gym has a large range of equipment and a large free weights area. The pool is fantastic, provided there are no classes or lessons taking place at the same time, and the three spa pools are great for relaxing. Friendly welcome by Nicky on reception at Nuffield. Very easy to redeem the code and enjoyed my swim and the spa pool. Not too busy and very organised and clean. Friendly other pool users and great facilities. I enjoy visiting this gym.